This sign is 18 inches wide x 24 inches tall. 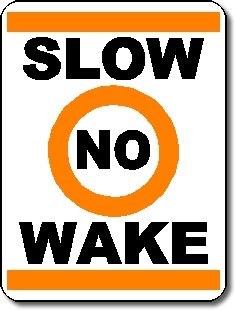 Made from .080 inch thick aluminum, this Slow No Wake sign will not rust. For municipal and private use. 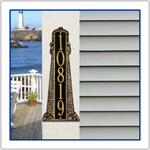 Bought these for our inlet and these signs are a great quality and printing looks real good.